Somebody Needs a Hug…over the Internet. Creepy or Awesome? Amid a lot of high-level debate about economics, Summer Davos mixed in a few just wacky mad-scientist-like inventors. One was Adrian D. Cheok, a professor at Keio University in Japan and the National University of Singapore. 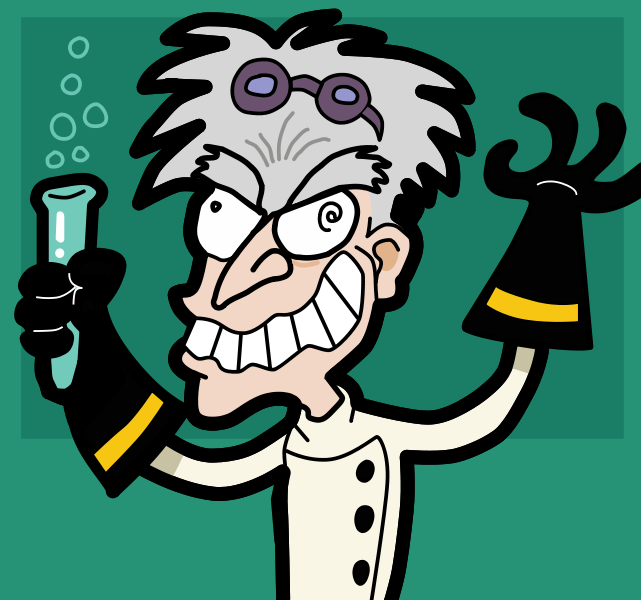 He even has an awesome high-pitched, mad-scientist like giggle. He’s developing a set of augmented reality technologies that use controlled electric shocks to trick the brain that you’re having certain sensory experiences. An electronic lollipop, for instance, could let you taste your favorite wine or your mother’s homemade cookies. A jacket could deliver a hug to your children if you’re working late. A text message could taste “sweet” or “bitter” by activating certain parts of the taste buds. This is weird stuff. Is it too weird? There are clearly a lot of societal and ethical issues. You think MySpace had problems with pedophiles trolling chat rooms? Introduce life-like hugs. Oh, hey Mr. Attorney General. Another concern is whether this is just a legal form of a psychotropic drug. And on a societal level, do we need a more virtual world? If parents can virtually hug their kids will they feel better about working late or traveling all the time? Is there an inherent higher value judgment on so-called “real world experiences,” or, on the other hand, if your brain doesn’t know the difference is it still a real world experience? It is easy to come up with scary questions, but it is easy to come up with some salutary business applications too. My suggestion was a dieting application. If I could just have the taste of delicious-but-bad-for-me food, I think I could cut out carbs. You could apply the same logic to an application to quit smoking. Others suggested learning applications: You know how a certain smell or song triggers vivid memories? What if that same neurological pathway could trigger, say, mathematical tables. Cheok said one man heard of his research and asked for a way he could hug his daughter who had such a severe auto-immune disease she couldn’t have human contact. It’s possible this kind of technology could shape human relationships in ways we can’t imagine, the way cell phones, email, Skype and social media has. When it comes to the creepy factor, this wasn’t the weirdest. Another researcher gave a presentation on how scientists were breaking down neuron pathways in a similar way to how geneticists decoded DNA. Already they can manipulate the actions of flies and mice by shining a light into their brains. Clasping his hands like a devious villain, he closed the presentation by calmly asking the audience whose thoughts they’d like to control. He was kidding. . .I think. The presentations absolutely captivated the audience, with people gasping, laughing and above all asking questions and engaging. It reminded me how much I miss writing about real, crazy, science-based innovation. I get the Valley’s practical emphasis on commercializing products, but there’s a lot of money in the Valley. Couldn’t we have just a little science fiction too? Is there a modern day Sputnik here? If Americans thought cloning and stem cell research were cases where ends didn’t justify the “you’re-playing-God!” means, think of the outrage to technologies like these—especially if they were to be developed in countries like China or even, the Middle East. If faster-growing economies aren’t enough to shake American schools out of their science-rut, maybe the fear of another country being able to mind control us is.